Tom's Cleaning specializes in professional Rug Cleaning services including Persian, Pakistani, Afghani, Chinese, Indian, Antique, Silk and handmade. Tom’s professional team is expert in carpet repair, fixing carpet holes, re-seam joins, dents, snags, rips and carpet edges. Our carpet cleaning expert well versed with the latest technology and Eco-friendly cleaning methods transform your surroundings thing short of spectacular. Competitive prices with services tailor-made to suit all your cleaning needs. You get more than what you pay for. Book in Advance or Book on the same day, we will be there as promised. Reach us through a quick phone call. Toms Carpet Cleaning Melbourne is available all round the clock. Your convenience is our priority. We’re providing cleaning services 24×7. 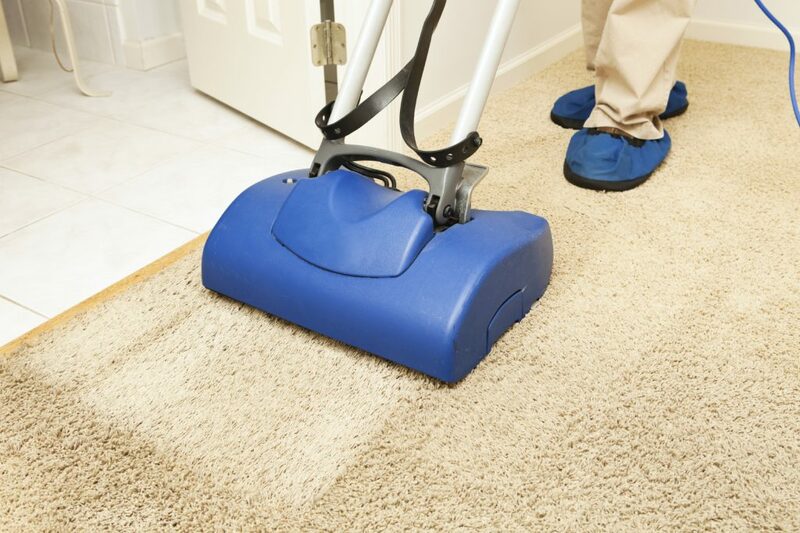 Toms Carpet Cleaning Melbourne is one of the best carpet cleaning service provider near you. Carpets can make or break your impression when your guests step in. Also, your carpet takes most of the investment in your home. So, this calls for a regular cleaning service for your carpets to help them stay clean and refreshing for years to come. Carpets often absorb dust, dirt, and stains which may cause skin allergies and a variety of other health problems. At Toms, we understand the health and safety of your family and loved ones. So, we use specialized cleaning equipment that removes the tiniest of dust particles from your carpets keeping your family fit and healthy. We also offer dry carpet cleaning services that dry out your carpet within a few hours and your carpets are good to use. Whether you use light or dark carpets, stains can hide in any place where naked eyes can’t spot them. With our carpet repair services and Carpet Steam Cleaning our professionals can remove even the most stubborn stains on each portion of your carpet with the latest technology including carpet steam cleaning. Our efficient Carpet Repair Services make your carpet look good as new. When it comes to selecting the best cleaning companies, Toms Carpet Cleaning Melbourne is a hot favourite choice popular for its customer-first approach. We understand the importance of hygiene, appearance, and odours of your surroundings. So, we give priority to each of our customer inquiries and based on your preferred days and timings, our professionals assess your carpets and rugs to consult you with the appropriate time the cleaning would take. Also, we keep a detailed track of your cleaning requirements and schedules. So, the next time when you call us, we plan out your cleaning as per our earlier experience of your requirements without bothering you on explaining everything from the scratch. At Toms, we hire the best cleaners in the industry. We use the latest cleaning machines and types of equipment that agree with the national standards as we want our cleaners to use the best types of deep cleaning machine, equipment and products keeping your health and safety in mind. So, we hire them, train them and also test their performance on how they will be using our high-end carpet repair and cleaning types of equipment. Don’t just clean your carpets, but, give them their new life with Toms Carpet Cleaning Services in Melbourne. Call us right now on 1300 068 194. Tom’s Carpet Cleaning Melbourne is an Australian Government Certified service. We have been giving people eco friendly walk-on dry, clean and soft carpets and thus a cleaner home from years now. What Solutions does Tom’s Cleaning Melbourne Offer? According to Toms, you should get your carpet cleaned by professional cleaning companies at least once a year. 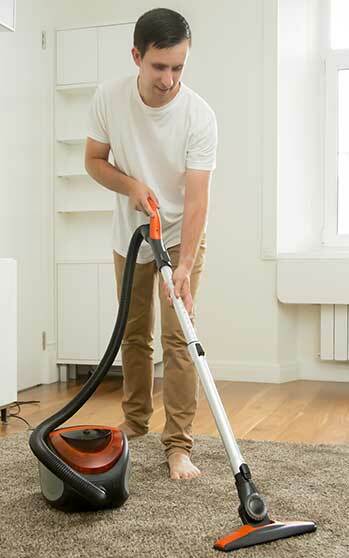 You should dust and clean your carpets on your own every three months to keep your environment hygienic. Where are Toms Carpet Cleaning Services available? You can hire our professional local carpet cleaners everywhere across Melbourne. Why Should You Hire Toms Cleaning Melbourne? Tom’s Carpet Cleaners are trained for your excellent and comfortable customer experience. Our experts guarantee you 100% dirt and stain-free Carpet and Rug Cleaning. We are Australian Health Organization and Clean Australia certified team of experts and with our high-end tools and equipment, our cleaning service will revamp your carpet’s look as if it were new. We provide carpet steam cleaning service across Melbourne. Moreover, our methods and cleaning products are completely eco-friendly (safe for you and the environment), unlike the other chemical based commercial cleaning products. Our experts will tailor the entire cleaning process from cleaning brushes to cleaning methods in accordance with your carpet type. Also, hiring a professional cleaner as we will reduce the risk of damaging your furniture to zero. With us, you can have same-day, on-site cleaning service in Melbourne. We guarantee our team would not leave your premises without you being satisfied with our services. You can expect 100% satisfaction with our local area rug cleaners and carpet cleaners. We use 100% Organic Cleaning Materials. We use dry cleaning plus steam cleaning procedures in carpet cleaning. You would not have to move an inch and get your carpets as good as new. Give us a call at 1300 068 194 or mail us at info@tomscleaning.com.au to get a free quote. Get an elaborate inspection of your carpet and discuss the best possible method to clean your specific carpet. If you are satisfied get your carpet cleaned today. Q: Can you remove bad smells from my carpets? 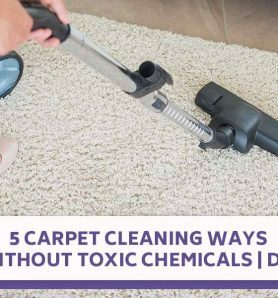 A: Yes, we shall do that by Carpet Deodorization. Q: How long does carpet cleaning take? A: It is subject to the carpet area of the room, but you will be able to use your carpets in a day. Q: Does the carpet protection really work? A: Yes, it does all our previous clients would agree to that. Q: How Do We Contact Tom's Cleaning Melbourne? Your team did a splendid job in cleaning my office carpet. Very kind and professional people!! My carpets are restored now,thanks to Tom's Cleaning service. I would recommend Tom's Cleaning Services for carpet to everyone. Tom's Rug Cleaning Service was best for my hotel rug. They explained the whole process before starting the cleaning. I would like to thank Tom's cleaning workers for making my old carpet look like new again. Incredible service and value , professional, punctual , courteous , and friendly. I would definitely recommend Tom's Cleaning.